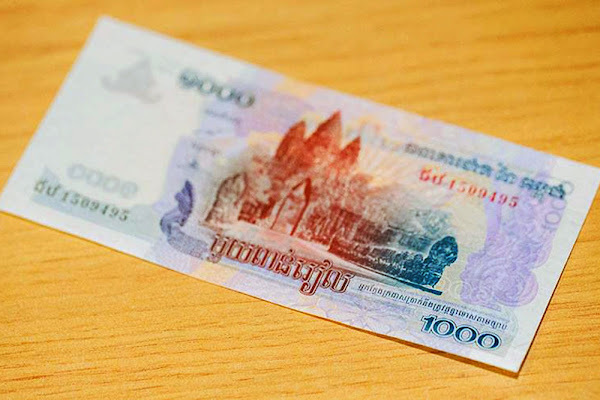 The currency of Cambodia, the Cambodian Riel, is divided in turn into 100 fractions called sen. The Rails (abbreviated as KHR) are issued by the National Bank of Cambodia since 1978 when the rail became the official currency of the Kingdom of Cambodia. Although the rail is the official currency, the US dollar is the currency most used in Cambodia. The dollars are used to pay the fees of the visa to Cambodia, stay in hotels, excursions, to hire a tuk-tuk and even to pay the price of admission to the Temples of Angkor. In bars and restaurants is often used where the Riel, but also accept dollars without problems (returning the change in Rails). As usual in Southeast Asia, it is difficult to get out of Asia Cambodian Riel is best to carry U.S. dollars in Cambodia and once well change money or withdraw money from an ATM. In the countries of the area can be easily achieved Rails, for example in Thailand, southern Laos and southern Vietnam. Visa to Cambodia Can pay visa fees to Cambodia with Cambodian Riel or USD?